In the twenty-first century, being able to collaborate effectively is important at all ages, in everyday life, education and work, within and across diverse cultural settings. People are increasingly linked by networks that are not only means for working and learning together, but are also ways of maintaining social and emotional support. Collaborating with others requires not only elaborating new ideas together, but also being able to manage interpersonal relations. 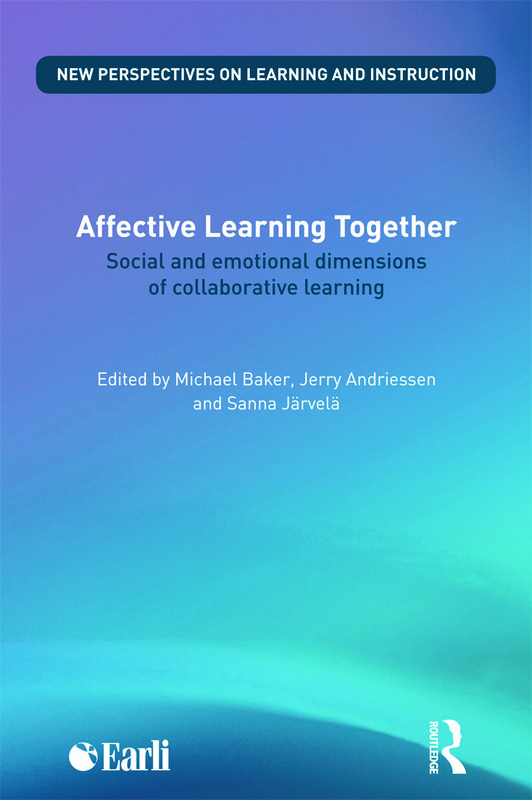 In order to design and facilitate effective collaborative situations, the challenge is therefore to understand the interrelations between social, affective and cognitive dimensions of interactions in groups. conflict, arguments and interpersonal tensions in group learning. Bringing together a broad range of contributions from internationally recognised researchers who are seeking to broaden, deepen and integrate the field of research on collaborative learning, this book is essential reading for all serious students of contemporary educational research and practice. KNOWLEDGE CO-CONSTRUCTION – EPISTEMIC CONSENSUS OR RELATIONAL ASSENT?